The SteelWorks Rebar is great for use as reinforcement steel. Ideal reinforcement applications include concrete and masonry. 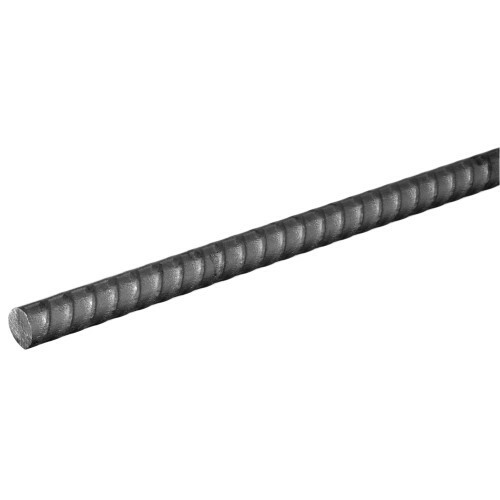 Available in different lengths, this variety of rebar measures 1/2" in diameter. Steel is recommended for welding, repairs, and fabrication.